Not so long from now the loved and one of the most used which cheat which is the hammer VPN has been blocked with the HTTP injector and now we have the new free browsing using the 24ClanVPN which I will be sharing with you guys today. Just import the file and select any free server and connect. Do leave a comment guys. we would love to hear from you. That's all for now guys do make sure you join all our social groups and stay active for awesome giveaways. 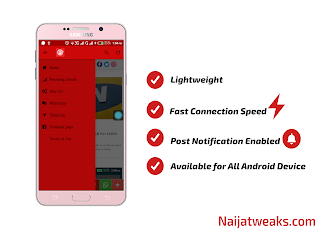 Recently the Hammer VPN cheat is currently closed to being blocked as the speed is no longer bearable but today i would be sharing with you guys today and the MTN Tweakware cheat is still very much available which you can opt for. The cheat has been confirmed to be working and the settings i would be taking you through right now. 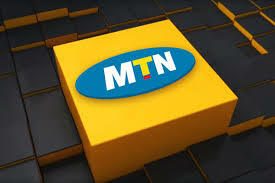 On the "HEADER HOST" insert "mtn1app.mtn.com"
On the "PROXY HOST" insert "10.199.212.2"
On the "PROXY" insert "8080"
On "FASTEST HTTP" select "FASTEST HTTP:1"
Select simple on the next button then click on connect. You can also follow the image below for more clarification on how to set the cheat. 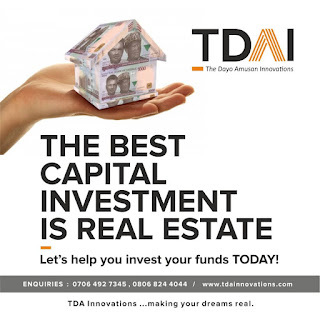 Do join us on our social pages below. We'would love to hear from you please leave a comment. 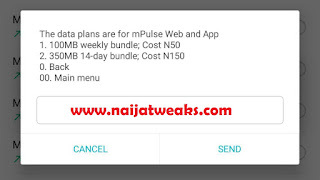 Hello guys good evening and today i would be sharing with you the latest Mpulse cheat. Lately we all know there has been a problem with the HTTP Injector, Eproxy and all other VPN apps that we use and recently a new MTN cheat has been discovered it only makes use of the stark VPN. If you are new to MTN Cheat, stark VPN is an app which offers free browsing on SIMS based on the settings you apply to the App. First of all, make sure you have an active working mPulse subscription. Previously i posted how you can get 1.2gb for N150. Check that out and make sure you subscribe. Locate server port and enter "8080"
For the post header enter "mtn.pass.ng"
On the select Header line Type option, and select "multiline"
Find your proxy port and input "8080"
app would connect and you will be able to browse free. Do leave feedback on our comment section. Hello guys its Emmanuel again and you should know its no longer new that the Hammer VPN cheat still seems to be the best cheat that has ever been discovered. Unfortunately, the seems to be giving some users issue as they are unable to do certain things like before. Some users no longer connect as it hangs at waiting for server reply and hence it stopped working for them. 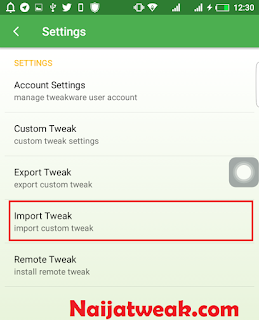 Today, I would be sharing with you the latest Tweakware cheat which has been confirmed and also to be a substitute for them in order to allow them also not to miss out in the ongoing free browsing cheat. 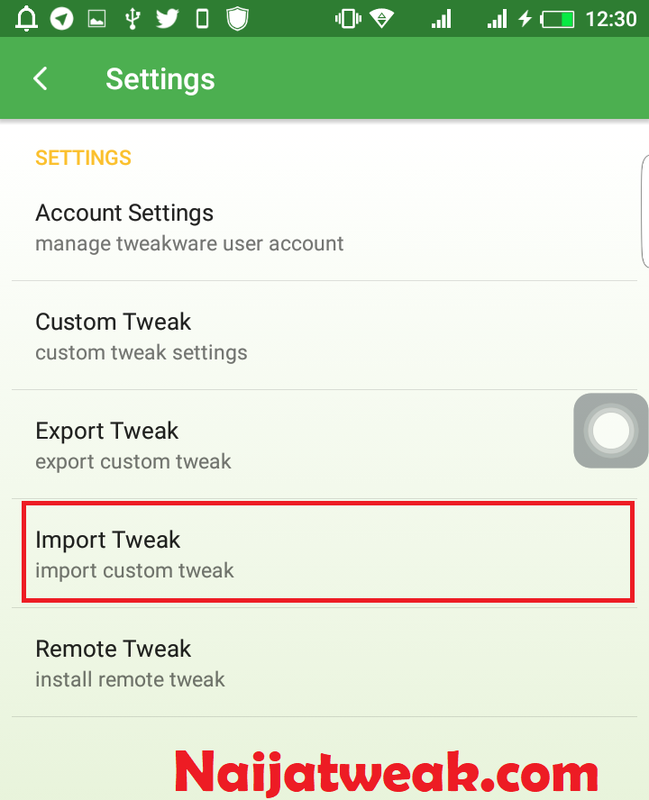 click on setting at the upper right and click on import settings. This will direct you to your file manager. Now all you have to do is to locate your previously downloaded config as indicated in the image below. Wait for 5-10secs depending on how strong your internet connection it and once it connects you are ready to browse. 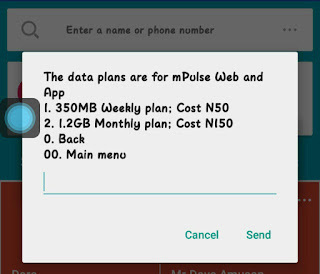 The MTN Pulse which was precisely launched on the 24th of August and blocked ending last year due to some users who reported to MTN which the data was originally used to visit some sites but later in the day it turned out it could do more and more than what we thought with the help of HTTP Injector. 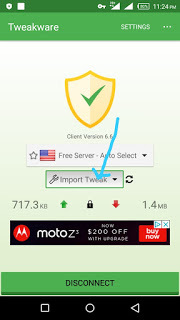 The HTTP Injector app is more like a VPN which makes use of configs which we at Naijatweaks would make available for you to help users like you and I with Active Mpulse data to make use of the Mpulse, giving us the opportunity to browse different websites like the normal subscription data which the Mpulse data wouldn't allow. Mpulse is believed to be a blessing to many users and we totally agree. 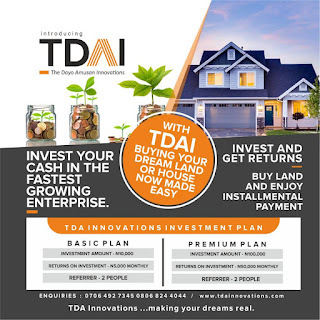 So, on this post, I will be sharing with you guys how you can get back to the normal preferable rates which is the main reason you are here. ✅After waiting for 10Minutes dial *344*2# and your rates should change from the rates on the very first image to the image immediately beneath the first. After following the steps you should get your normal rates back. Do join us on telegram with the links below to stay in touch with us. Thank you. 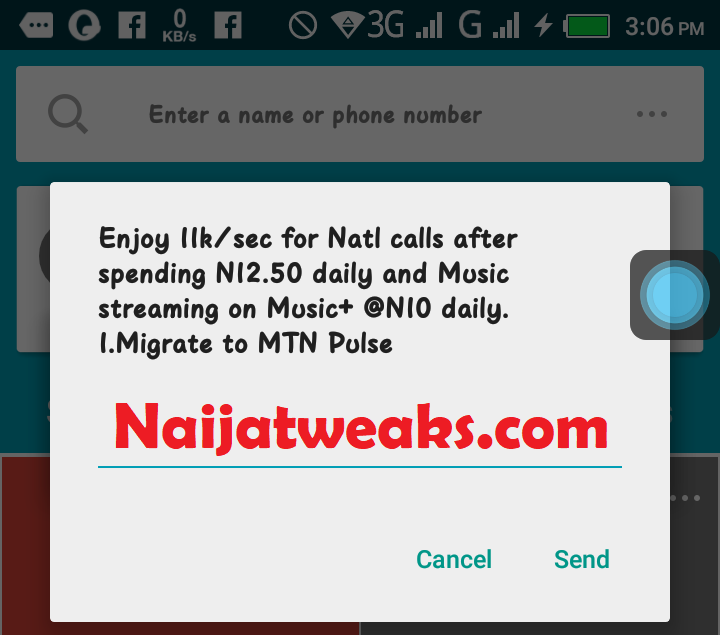 If you have been following Naijatweks.com for a while now you should know about the daily 1gig MTN Data which was later tweaked and changed to the Mpulse Data which made a great wave back then and it's pleasing to tell you that the MTN MPulse is back and you can now use your injector with the MPulse data. MTN Mpulse data is no longer for everyone as this now badly selects sim unlike before as the data is available for all Mpulse subscribers. 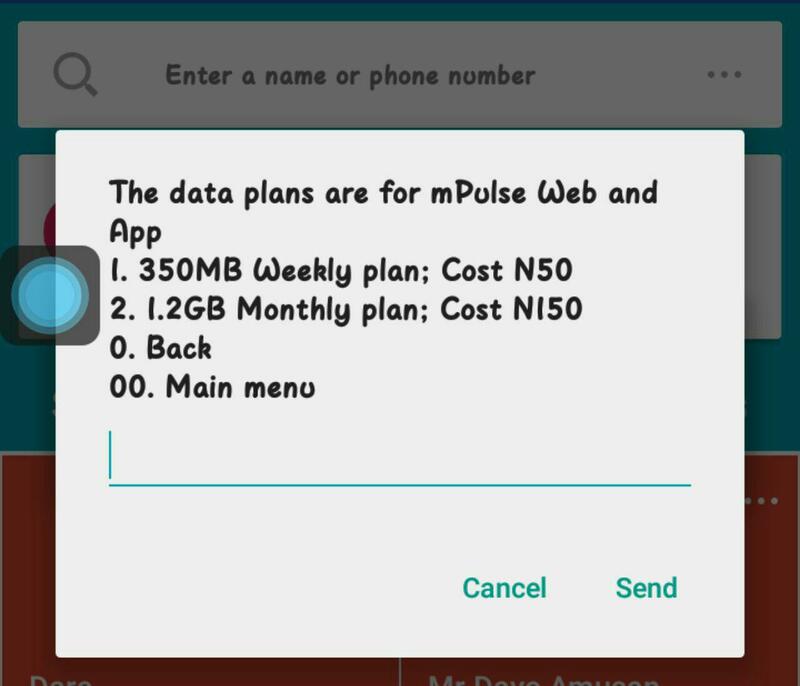 For some users who are on Mpulse the data still remain to the changed rates after the cheat went down when a user informed MTN about the cheat. i.e The 350mb for 150 and the others. The Mpulse is now highly selective and if you're not eligible you wont be able to enjoy the cheat on the preferred rates. We are working on a way the preferable rates would be available to all users. Stay sharp on our groups. Code to buy Mpulse Data ✅ To subscribe to the mpulse data dial *344*2*1# which should give you feedback like the image below. ✅ Join our telegram channel and keep visiting Naijatweaks.com for more updates and you can install our mobile app for new post notifications. Thanks. There's little or no doubt about it, hammer VPN cheat seems to be the best thing that ever happen to Many MTN Users as this allows us to surf more than what our regular data could handle or afford. 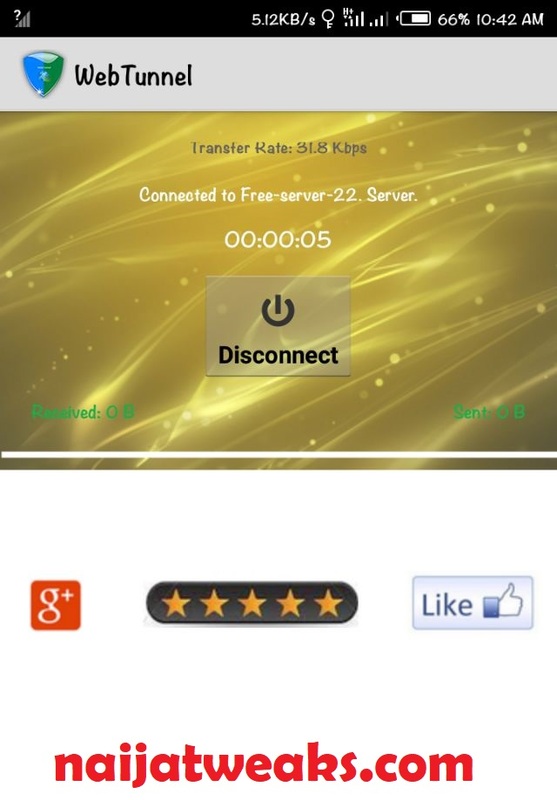 Hammer VPN provides users with free servers to use even if they do not have the premium login account. Recently, the feedback have been getting lately focuses on users not been able to use the app as they get the pop up of app not available in your country. After downloading and installing the market unlocker, open the app and togglw on enable unlocker just like the image below. After then swipe left and you will see location like options. (USA, CANADA). After following the steps above, open your hammer vpn which will open without giving you the error message.